As part of our mission to empower women and men, Cause and Effects Fitness will be hosting a Self-Defense Class on Saturday, August 11, 2018 from 9:00 am – 11:30 am. 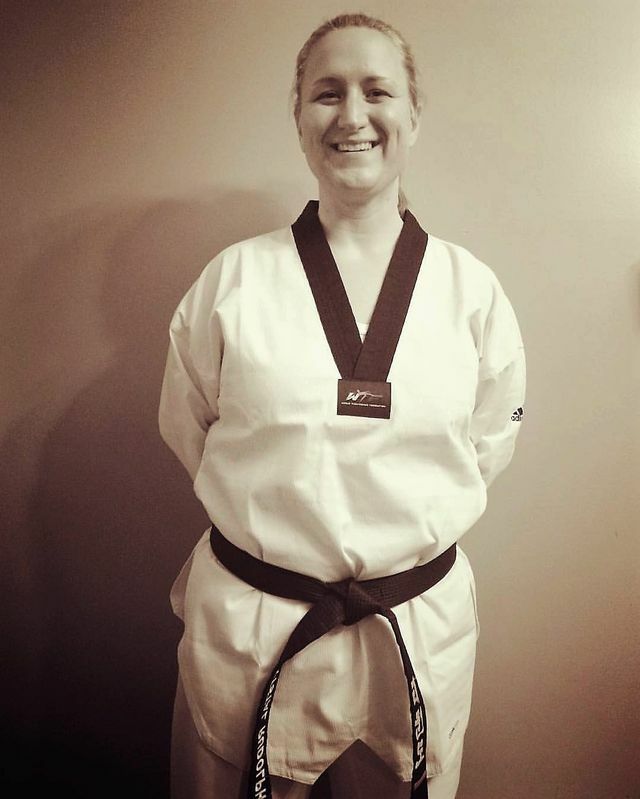 Crystal Rudolph, a certified self-defense instructor and Taekwondo blackbelt from Second Nature Self Defense Options, will teach you situational awareness to prevent an attack, how to position yourself to avoid a potential attack, and what to do to defend yourself and escape if you are attacked. Learn the skills you need to keep yourself safe! You are worth defending! Next Story5 Lancaster Summer Activities to Get Your Heart Rate Up!